Student activists have always been at the front lines. Student activists have always been at the front lines. Whether you are learning or teaching, here are some resources to help you take your activism to the next level. youth activists and school teachers all across Australia. stories of how our youth activists are making a difference in the world. PS > You can subscribe for school action pack email alerts in your account details. At uni or TAFE? Our campus bulletin details ideas and resources to help you take action for human rights on campus. Designed specifically for students, you’ll find campaign updates, innovative action and fundraising ideas and more. societies who know and can realise their rights. Using the Write for Rights campaigns as a framework, these lesson plans use the stories of real women from around the world who are being persecuted for standing up for their beliefs. The lesson plans are aimed at secondary school students. Students will learn to identify rights in the Universal Declaration of Human Rights, and how they have been violated in the instances of three people. The lesson plans address multiple curriculum areas including English, History, Geography, Society and Culture, and Politics and the Law. Refugee rights lesson plan 1: where are the world’s refugees? 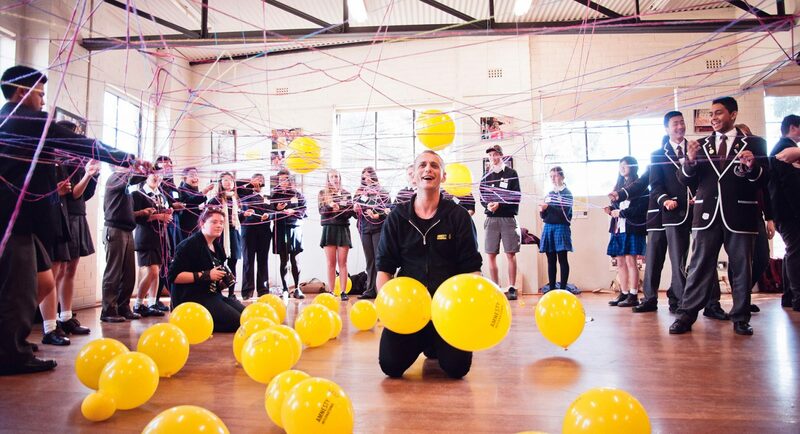 The Amnesty International Australia’s Schools Network Outreach Team help empower Australian students and teachers to take action for human rights through diverse events, programs and leadership opportunities. School visits – deliver presentations and workshops about Amnesty International, human rights and campaigns. Resources for students and schools – provide schools/students/groups with Amnesty campaign information, resources and materials. To get involved in Amnesty International’s Schools Outreach Program, simply fill in the below form. At the start of each term you’ll receive Start Something, a free e-magazine for students and teachers packed with creative lessons and social justice ideas. Which state or territory are you in? Would you like Amnesty International to come to your school? If yes, what number can we contact you on?